International Animal Exchange, Inc. (IAE) was founded in 1960 to serve the zoological community. 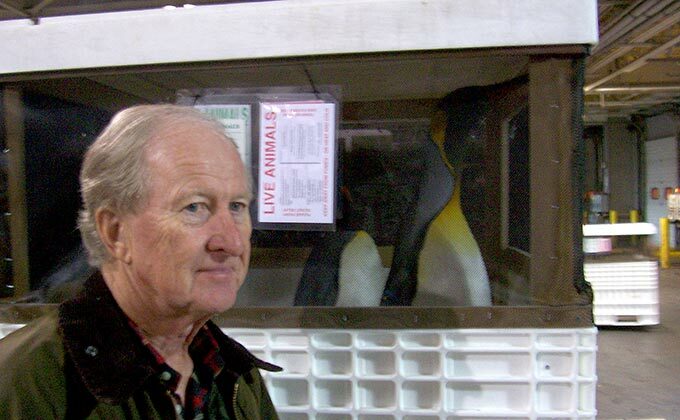 Today, with 60 years of animal transport experience, and almost as many in exhibit design and management, IAE is one of the most respected names in animal acquisition and relocation. We continue to safely transport animals to and from all parts of the world. If your zoo or government agency needs to move an animal, or you are looking to acquire an animal for an Aquarium and Safari Park Development, IAE can help. We provide streamlined services and safe relocation of animals to and from qualified facilities around the globe.